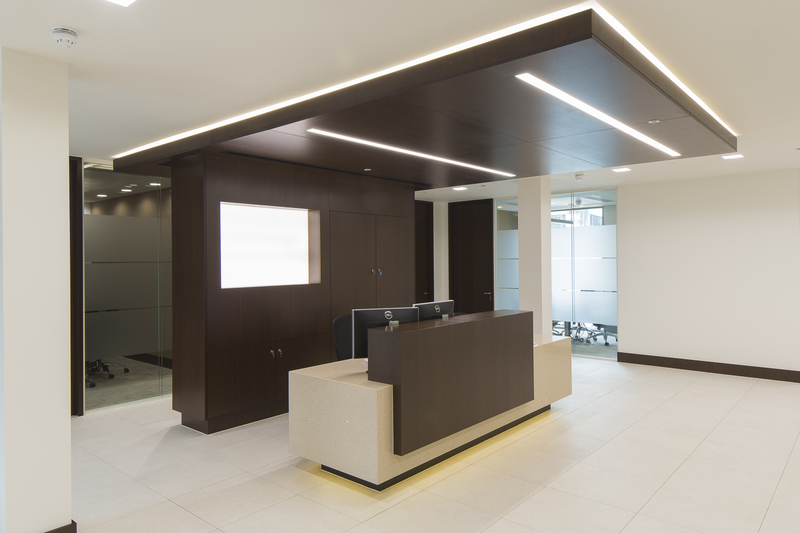 Working for a very hi-spec client, Martina were successful in being appointed the joinery contractor on this central London project. 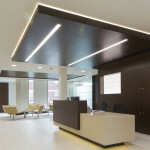 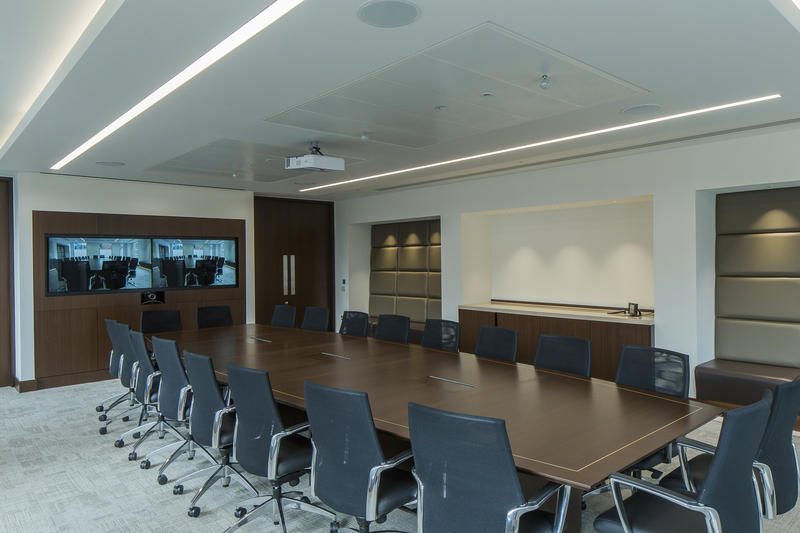 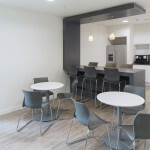 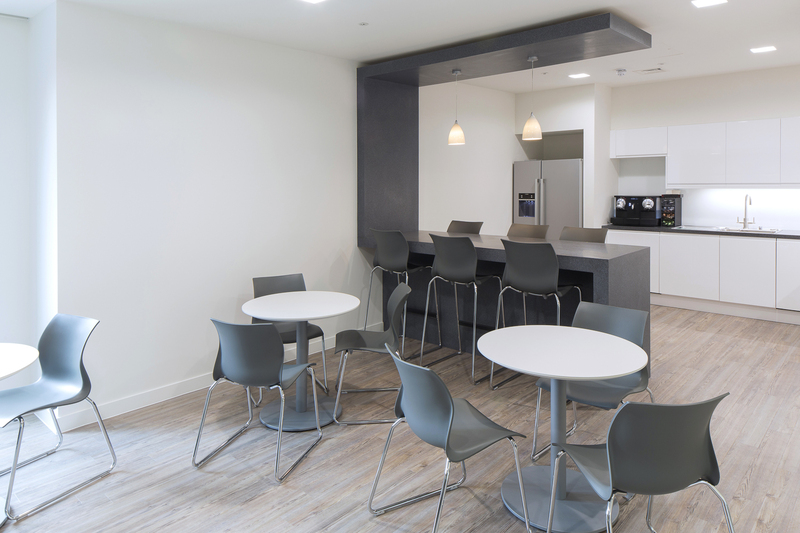 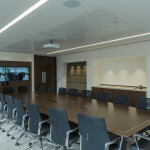 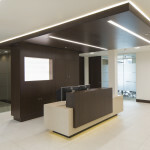 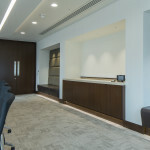 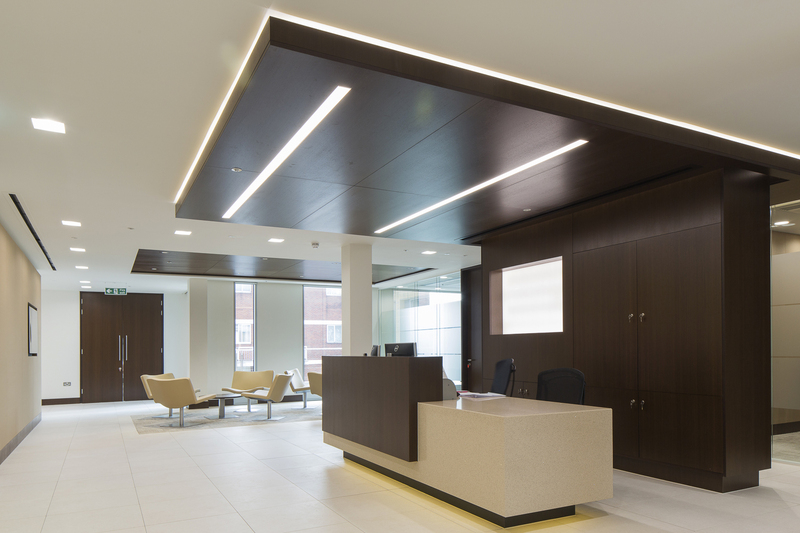 Martina were tasked with manufacturing and installing bespoke joinery items to a very high standard. 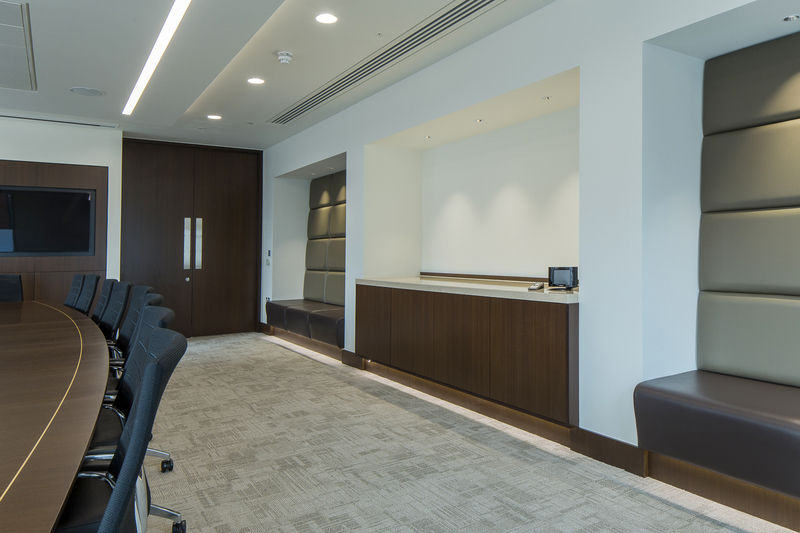 Working with materials such as Wenge veneer, Spinneybeck leather, Quartz stone and much more, Martina were able to showcase their vast knowledge and capabilities of working with different materials.